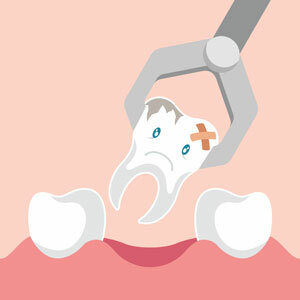 At Miami One Dental we believe in saving your natural teeth from removal whenever possible. In certain situations, however, it might be necessary to have an extraction. For example, when your wisdom teeth come in it can compromise the health of your teeth and mouth. In such cases, we ensure your comfort throughout the entire procedure. At a consultation, we’ll take X-rays to assess the development of your wisdom teeth and how best to extract them. We’ll discuss everything with you before starting, as well as numbing the entire area. After the extraction, stitches may be required. You’ll be provided with all the after-care instructions you need to heal properly. Contact us today to learn more or to schedule your appointment! We offer same-day visits for your convenience.